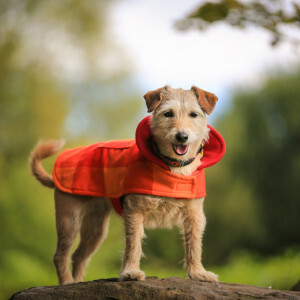 New just in – as worn by Alfie Fashion Dog! Malulu’s handmade Dog Coats are inspired by the vibrant colours of the Masai. Handmade from traditional Masai material, these coats are not only fun and fashionable, but practical and durable too. Alfie Fashion Dog just loves his! 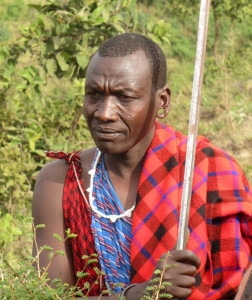 Each coat is made from the wonderfully bright traditional Masai Shuka material. 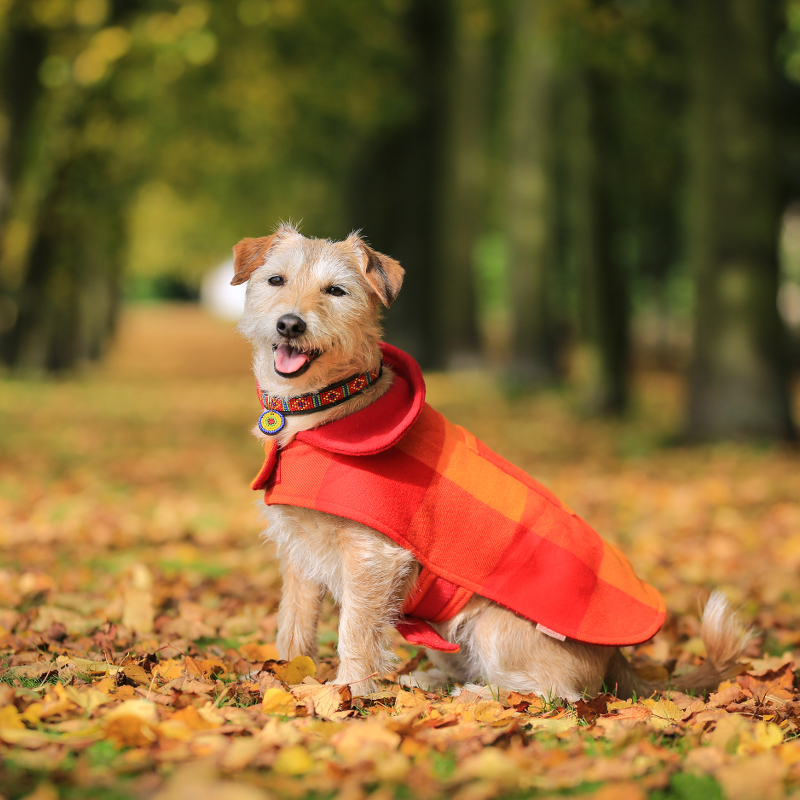 Lined with warm fleece to keep you best four legged friend warm, there also is a pocket on every coat to keep those all imprtant ‘poop bags’ close to hand when you need them. In addition there is a specific hole at the base of the coat’s collar for the lead to go through. 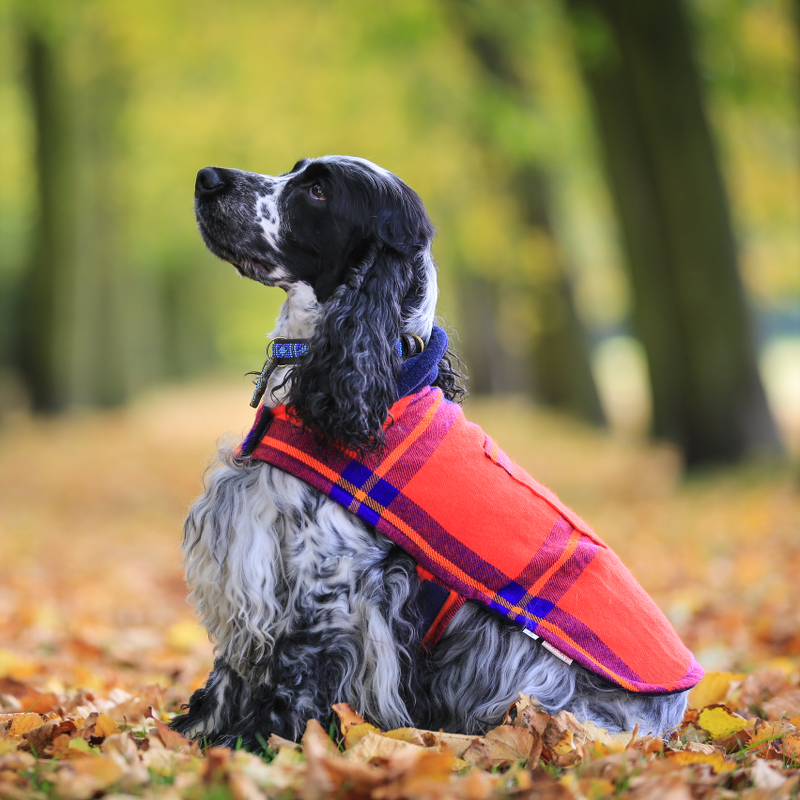 Malulu’s dog coats have been inspired by Masai ‘Shukas’ – the traditional garment worn by the Masai. This is a long piece of material which they drape around themselves. This material is woven from cotton in a variety of different patterns and colours, whose patterns date back to the introduction of tartan by the British army in the 19th century. 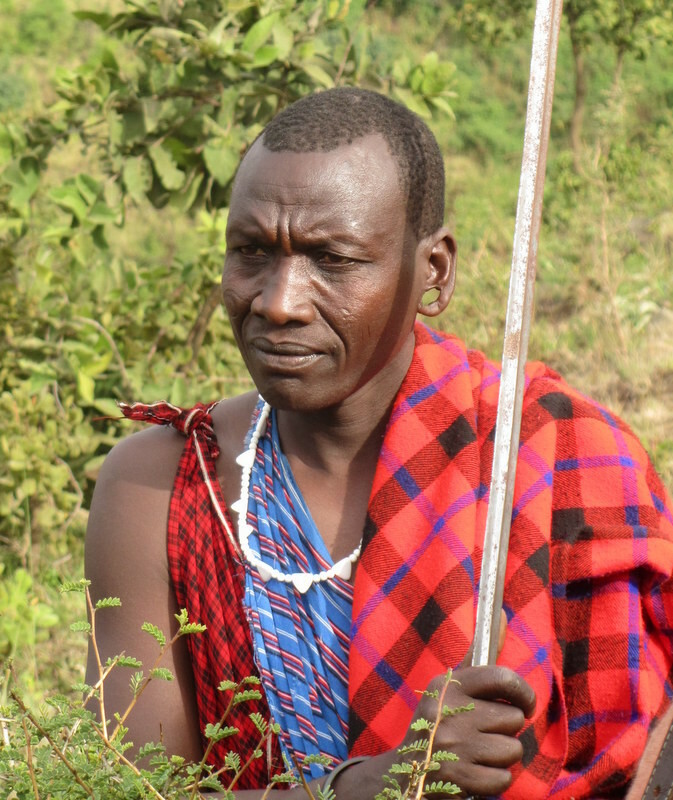 The influence of tartan can clearly be seen in these designs, which the Masai made their own with the use of much brighter colours and a warm African twist. These fabulous handmade Masai Dog Coats are now available at Malulu’s shop at Indie-Mart Brighton16-17 North Street, Brighton, and and online shop via Malulu’s website: www.malulu.co.uk/shop. Sizes vary from small for a chihuahua, medium for a jack russell and large for a cocker spaniel. More information coming soon – so watch this space! Until then, please email info@malulu.co.uk for more details. Are you loving these fabulous pictures too? Wish that you could have some amazing photos of your dog, but can never get them to keep still for long enough? All photos have been taken by Bridget Davey Photography, a professional dog and pet photographer who has the experience and talent to bring out the best in your dog to create a lasting memory you can treasure forever. 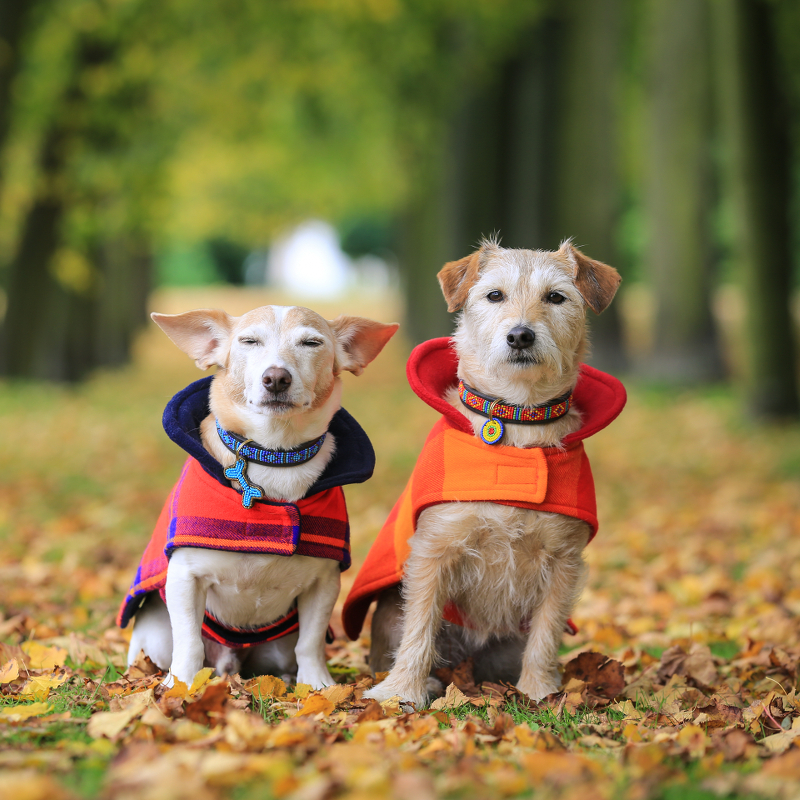 Contact Bridget now on 07540 846 581 or email her on bridget@bridgetdavey.com for all your pet portraiture enquiries. 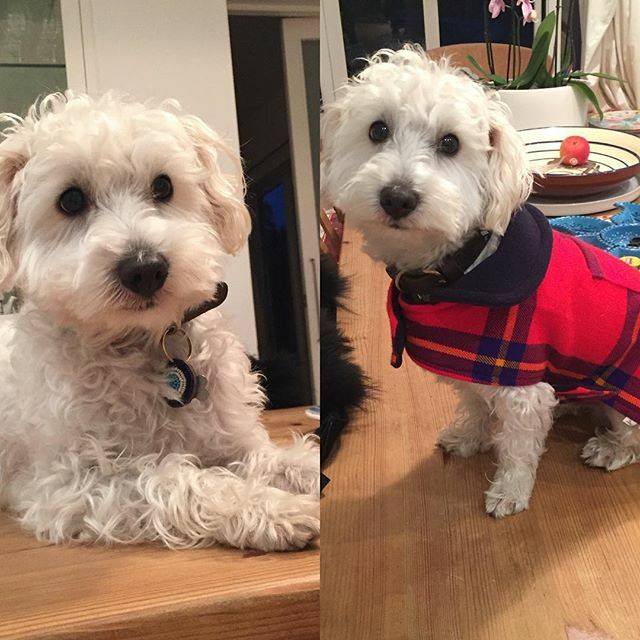 Keeping up with the latest fashions is one of the many pass-times that Alfie loves, along with cuddles and general ‘puppy-dog’ fun whilst hanging out with his mummy at Next Management model agency. He looks so dapper in his new Malulu Masai Dog Coat, he loves it! Thank very much to Amanda for her support.